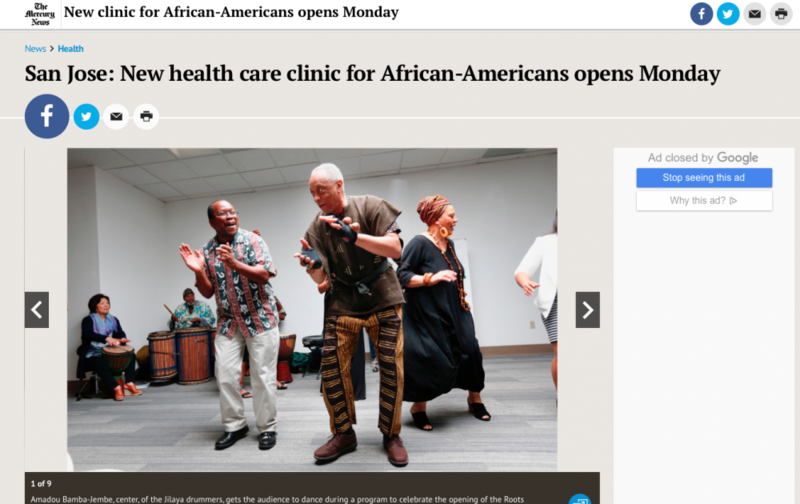 Roots Community Health Center, South Bay was featured in The Mercury News. Read the complete article here. 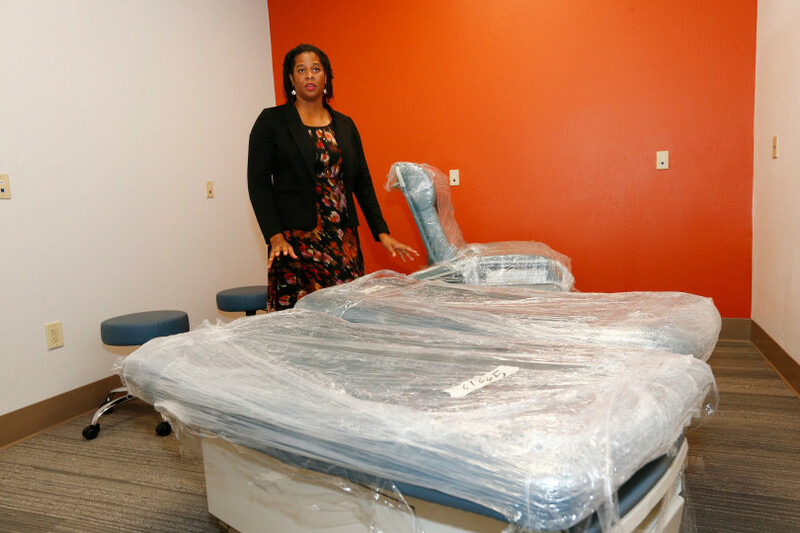 The Roots Community Health Center located at 1898 The Alameda, will be the first primary care service provider in the South Bay aimed at improving the health and well-being of African-Americans. Read here. 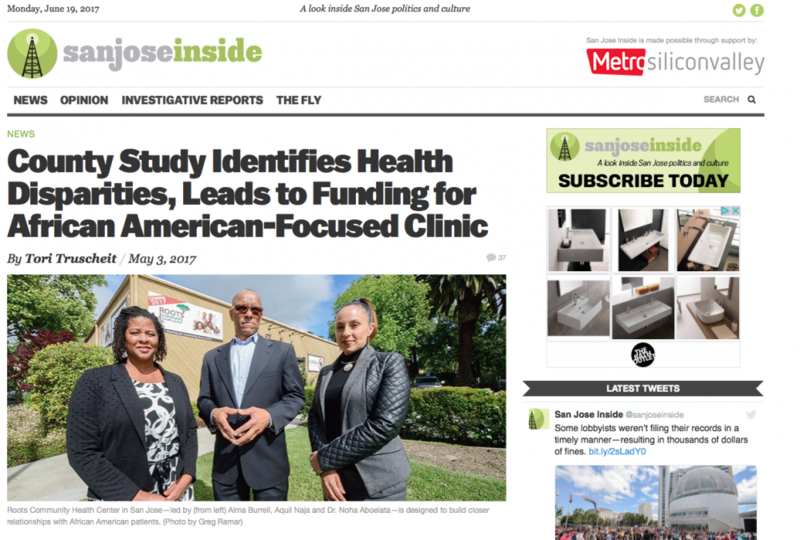 Roots Community Health Center, South Bay, was featured on San Jose Inside in a piece by Tori Truscheit. Read here.